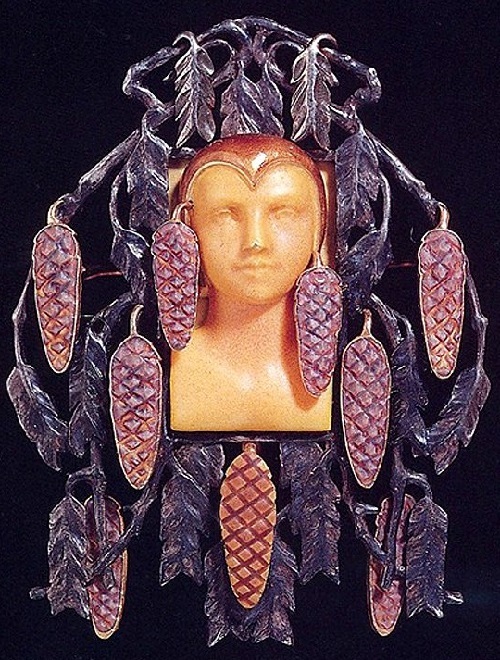 Rene Jules Lalique was a French glass designer known for his beautiful creations of perfume bottles, vases, jewellery, chandeliers, clocks and automobile hood ornaments. 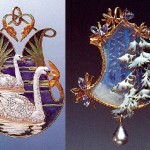 Born in the French village of Ay, he founded glassware firm, named after himself, which still remains successful. 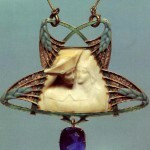 Rene Lalique worked as a freelance artist, designing pieces of jewellery for French jewelers Cartier, Boucheron and others. 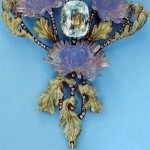 In 1885, he opened his own business and designed and made his own jewellery and other glass pieces. 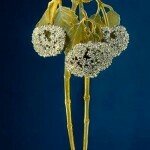 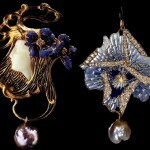 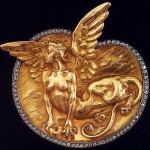 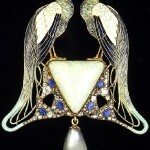 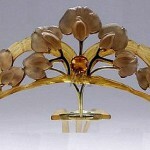 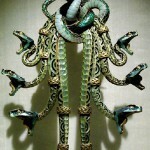 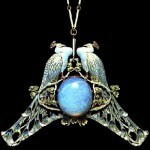 By 1890, Lalique became recognized as one of France’s foremost Art Nouveau jewellery designers. 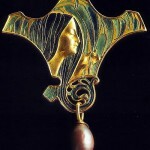 In particular, created innovative pieces for Samuel Bing’s new Paris shop, and Maison de l’Art Nouveau. 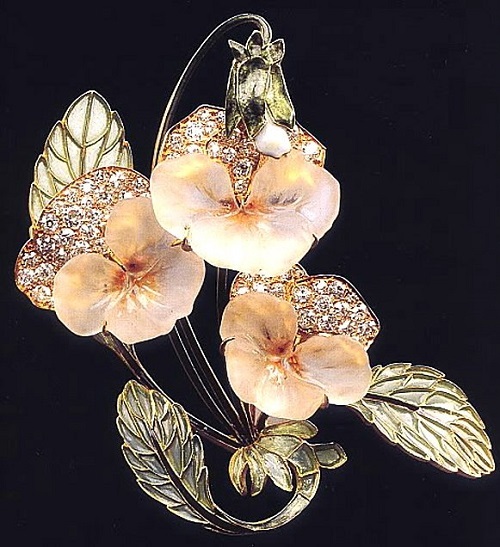 He went on to be one of the most famous in his field, and as a result, his name became synonymous with creativity, beauty and high quality. 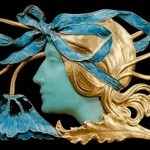 On May 5, 1945 Rene Lalique was buried in Pere Lachaise Cemetery in Paris, France. 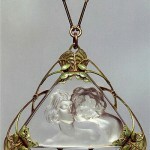 His granddaughter, Marie Claude-Lalique was also a glass maker. 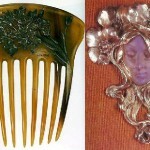 She died on April 14, 2003 in Fort Myers, Florida. 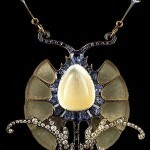 As it often happens with real masters, his art continued to live after the death of René Lalique. 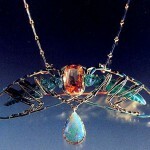 The creative work of the father continued his son Mark, no less talented.